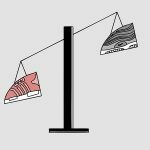 Never afraid to tackle the big issues, we dig into the sneaker game’s biggest rivalry: The Three Stripes VS. The Swoosh. Why is one better than the other? Which one comes out on top – as our heavyweight vs. lightweight illustration shows – in the ultimate battle of the brands? 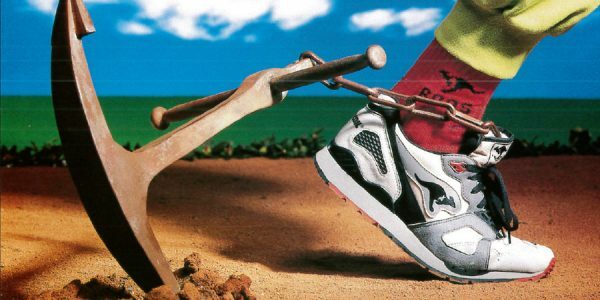 9 reasons why adidas is better than Nike. Read the story, then read the opposite perspective here. 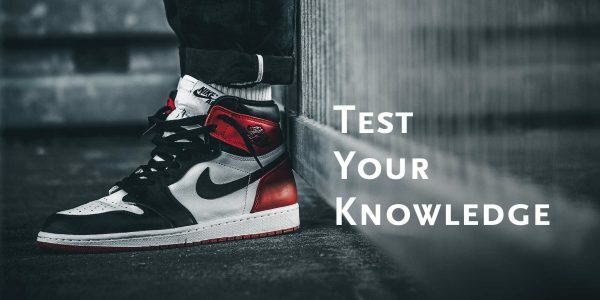 You think the Swoosh rules the sneaker game? We’re not so sure. 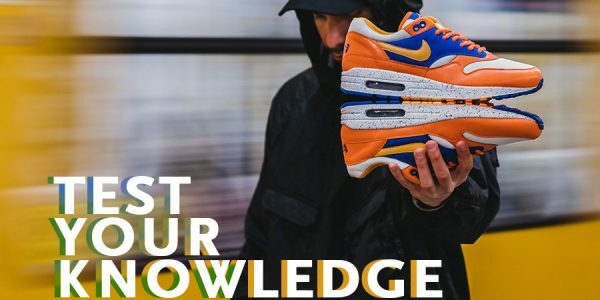 Because the German sneaker giant with the Three Stripes has a deep history, amazing models in the archive and more stories to offer than just how to get your next Yeezy’s. 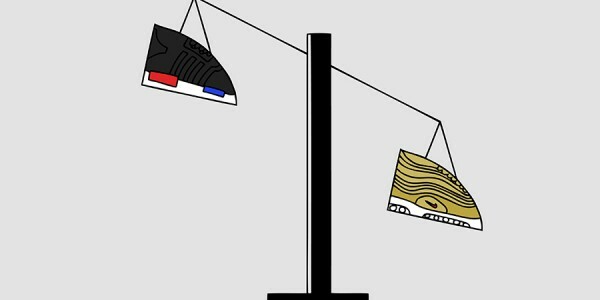 Here are 9 reasons why adidas is better than Nike. 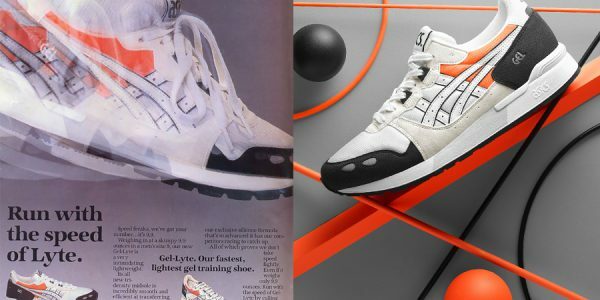 1. adidas goes way back. It isn’t the oldest sports brand on the planet, but no other has had such a profound impact for such a long time. 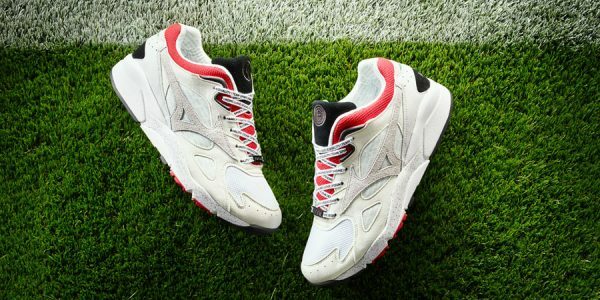 Although the Herzogenaurach-based company in its present form goes back to 1949, the shoe factory of the Dassler brothers was founded in 1924. 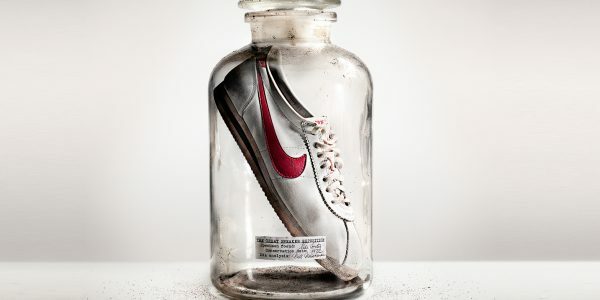 The memorabilia from sports history alone could fill an entire museum – and is no doubt the richest vault of all sports brands. 2. The spirit of the founder. 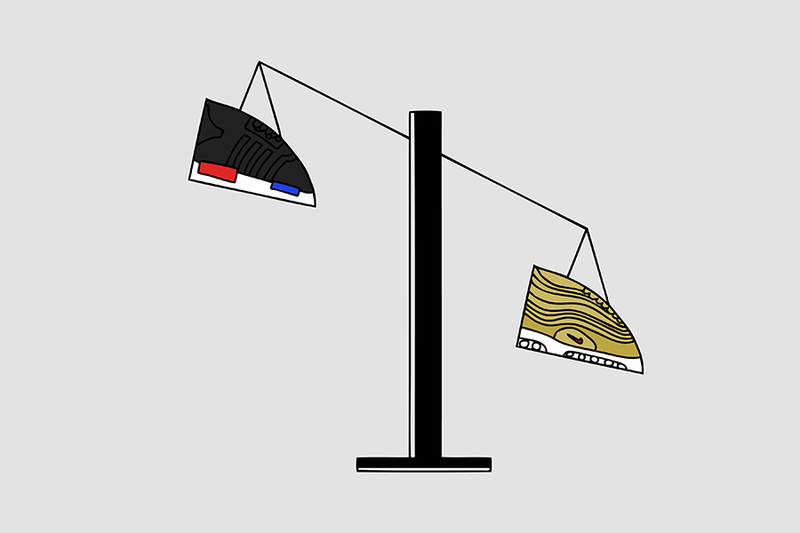 Think of it this way: All his life, Adi Dassler wanted to build the best equipment for athletes possible. The man was a cobbler and an avid athlete himself. No other founder in sports history has understood the needs of athletes better than he did. He was quick in discovering flaws and experimented with new technologies. He was obsessed and the fruits of his labor are beyond impressive. If you visit adidas today, this is the spirit you will see. 3. It has the World Cup “Miracle of Bern”. What a beautiful story. 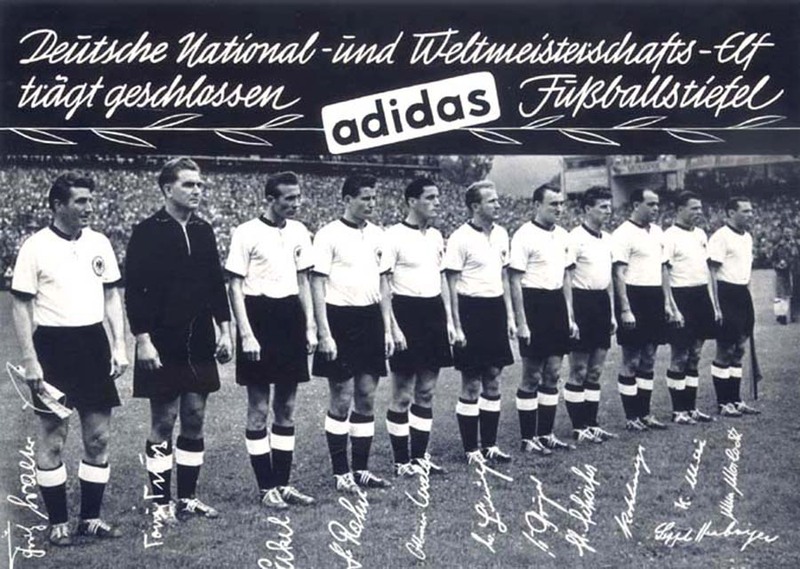 War-ridden Germany as the underdog gains confidence and wins the 1954 FIFA World Cup. Why did they win? 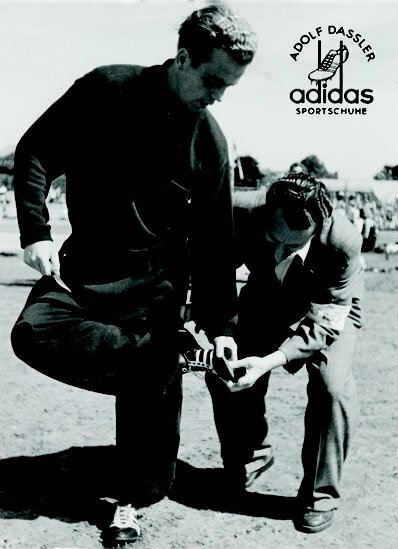 Because Adi Dassler provided the winning shoes for the match against Hungary. Again, innovation and the spirit of the founder at work. 4. 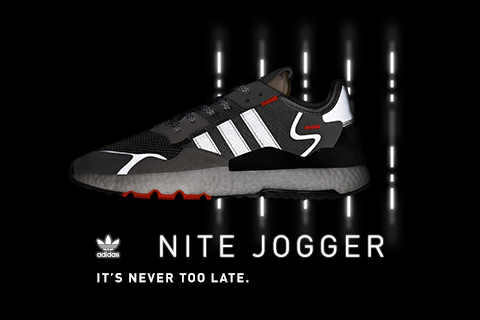 Three Stripes – the only logo with a function. 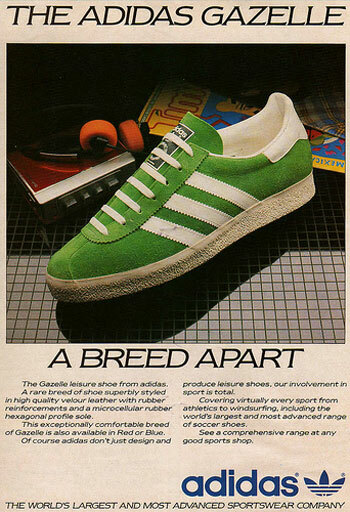 Yes indeed, originally the Three Stripes were added to the upper to hold the shoe together and provide stability. 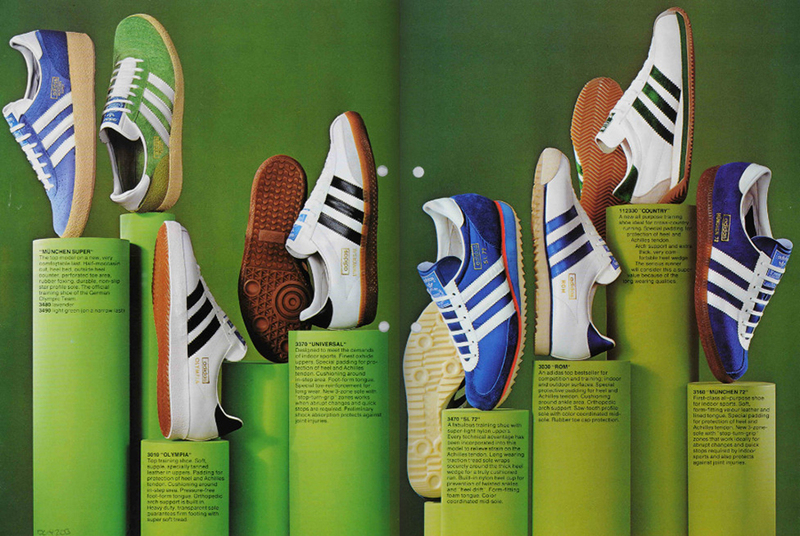 No invented marketing story, no expensive design study, just three stripes on the side of a shoe – incredible. 5. It has the most and best classics in the archive. 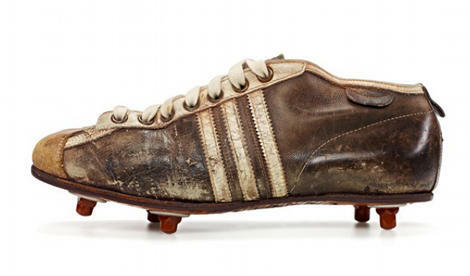 Decades before Nike rolled out their first running shoes, adidas was already innovating and writing sports history. 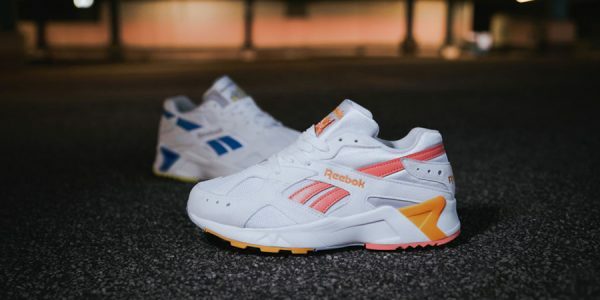 The brand has created classics in different fields such as the Gazelle, the Superstar, the Samba and more even before Nike was officially founded. 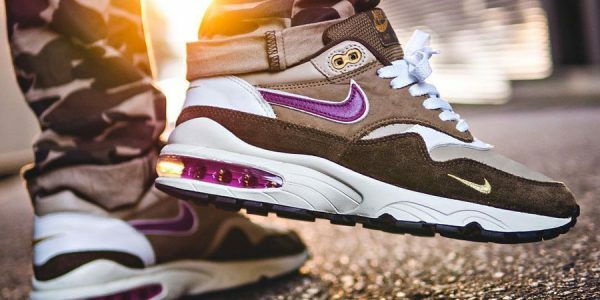 Many sneakers that go back half a century still have a solid following today. 6. The Three Stripes have written sports history. If you look at founder Adi Dassler you can go all the way back to the 1930s. American sprinter Jesse Owens won four gold medals in Dassler-made shoes in the 1936 Olympics. 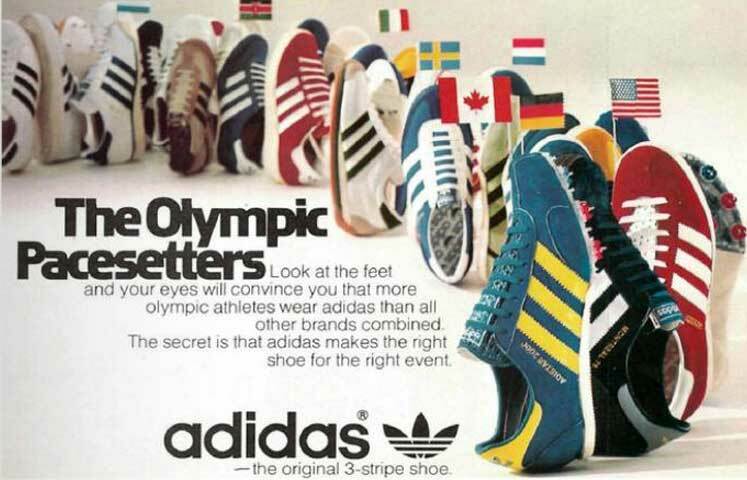 And keep in mind that at the Olympics in 1972, 78% of competing athletes wore adidas – and 1984 even 89%! 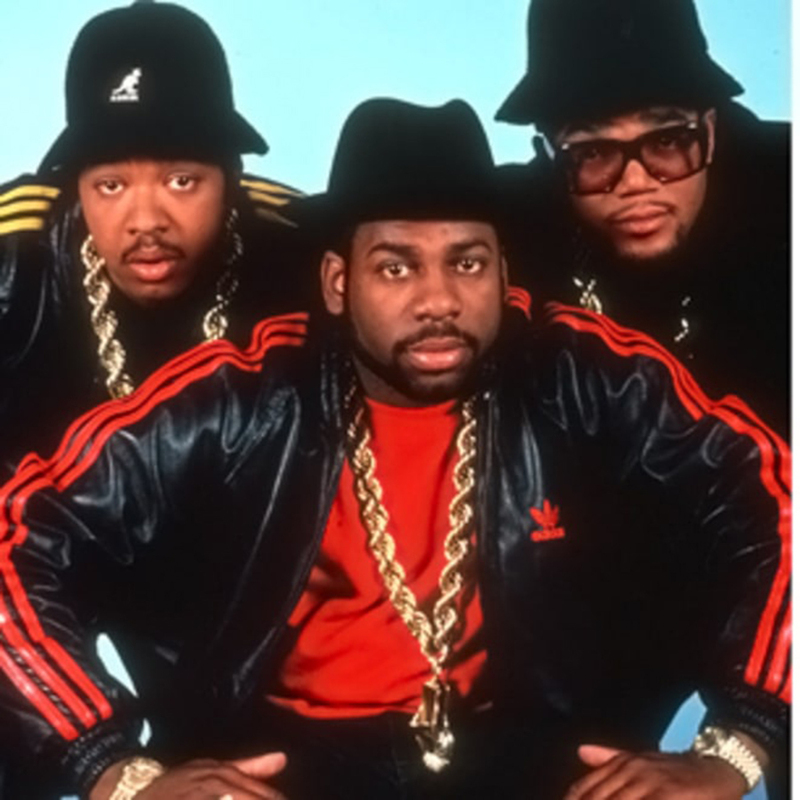 7. adidas wrote Hip-Hop history with both Run DMC and the Beastie Boys. And we’re talking about the foundation of modern rap. The love story includes album covers, product endorsements, the song “My Adidas” and that moment when Run DMC held up an adidas shoe in front of 40,000 people at a concert. 8. adidas has Kanye. No need to go into detail, because you know it all. 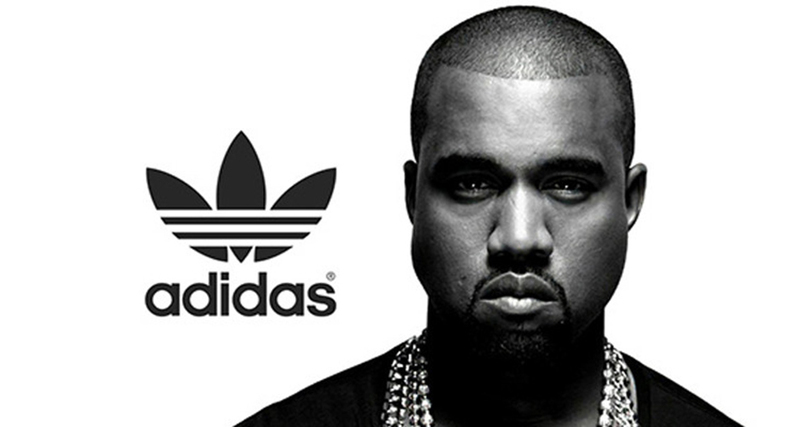 Kanye West is probably the most influential artist on the planet right now and sports adidas – even though the stripes are missing on his own Yeezy line. 9. adidas has Boost and the NMD. 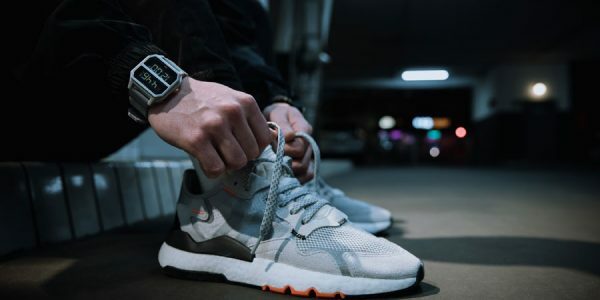 Boost is the cushioning innovation of our time and one of the few technologies in recent years that really made a difference. The NMD on the other hand is the most successful sneaker design on the planet right now. Combine the two and you have an unbelievable success story that will surely continue going forward. 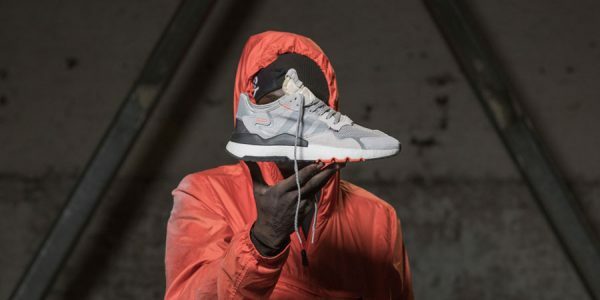 What about our 9 reasons why adidas is better than Nike – do you agree? Liked the story? 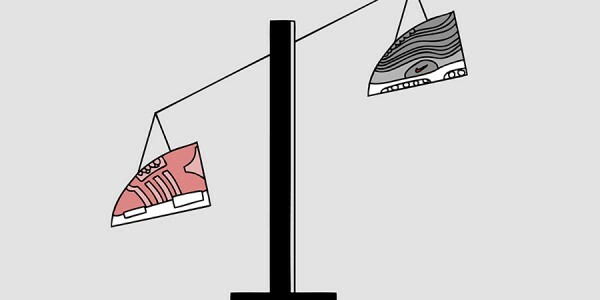 Then read the opposite perspective here: Why Nike is Better than adidas.